It has come a long way to achieve this wonderful quality and stable recipe for our home made gluten free dairy free bread. 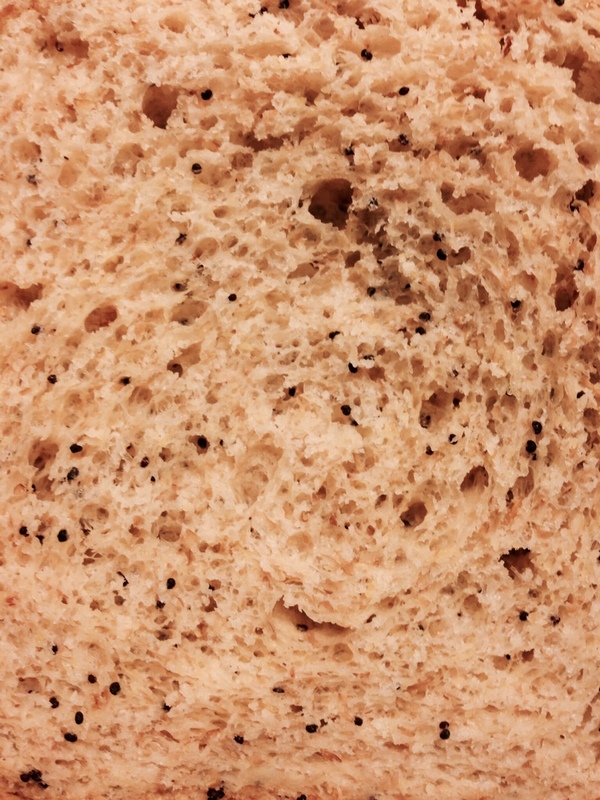 This bread is made with a generous amount of golden flaxseeds and gluten free oat. 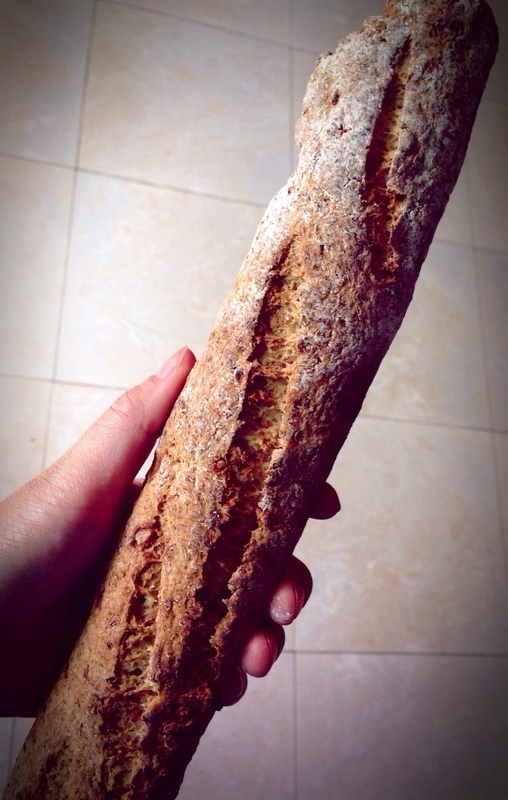 It smells phenomenal when baking in the oven and the freshly baked baguette has a crunchy crust and a beautiful nutty flavour. 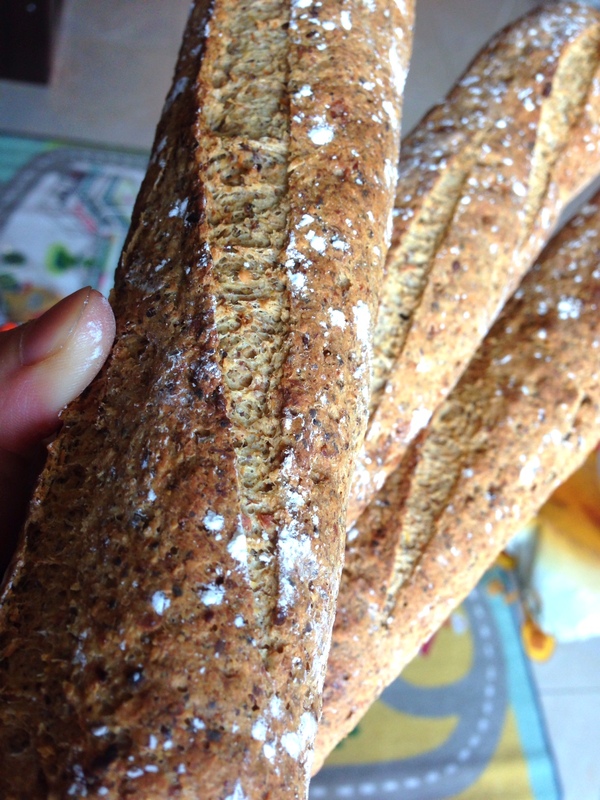 In my opinion, It’s well worth the effort to make these bread even you are not gluten or dairy intolerant. One of the major challenges of making gluten free bread is to provide a structure for the yeast to work, so the dough will rise during proofing. Gluten in wheat flour provides an amazing quality that would give the bread dough the elasticity and network. To replace the gluten and to give the dough the structure, you could use natural ingredients like xanthan gum or psyllium husks, etc. 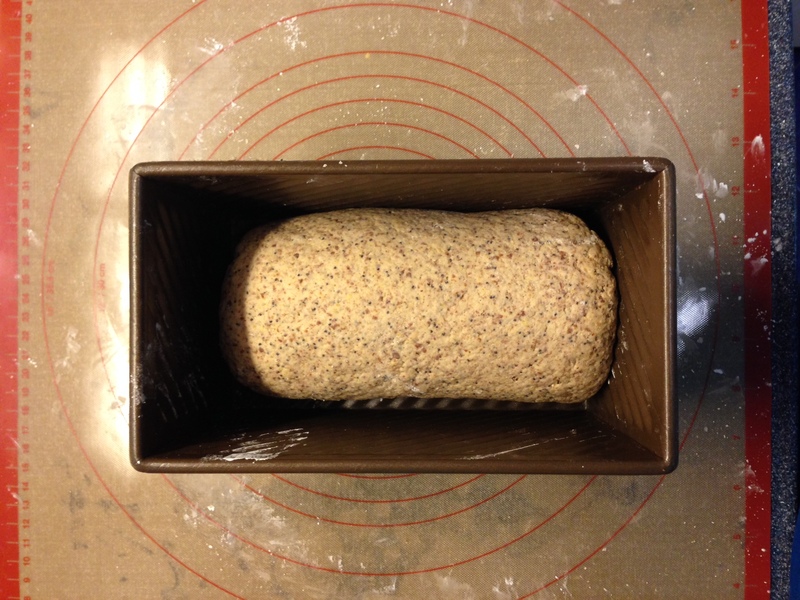 Personally I prefer to use psyllium husks to xanthan gum, for the former gives you a dough that you can shape into different bread, while the latter tend to give us a runnier dough which is good for pouring into a baking tin. 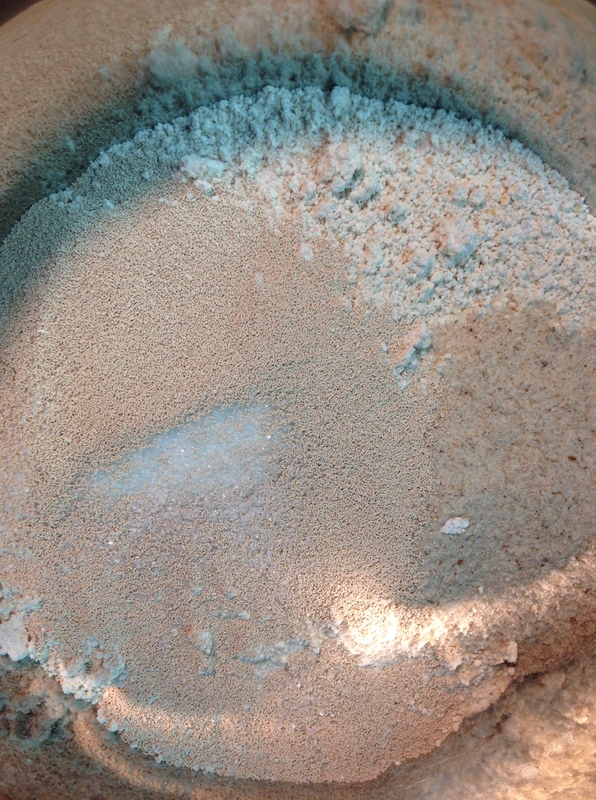 However, too much psyllium husks is not necessary good for you. 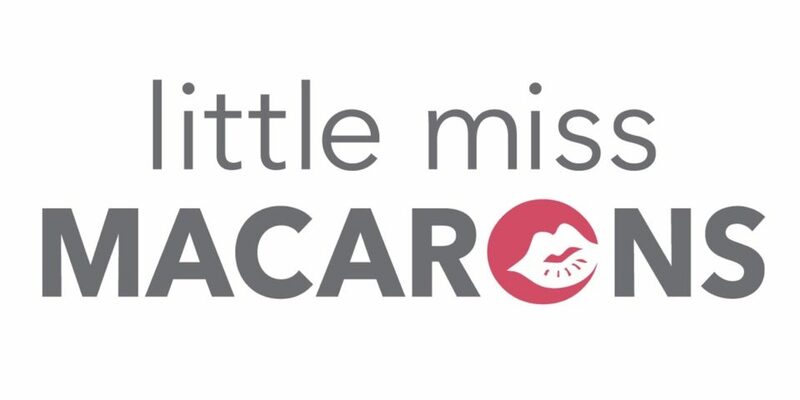 Too much fibre intake could cause you problems as much as it would with too little fibre. That’s the reason why we started adding higher ratio of golden flaxseeds (grounded) as it provides soluble fibre which our body would accept better. 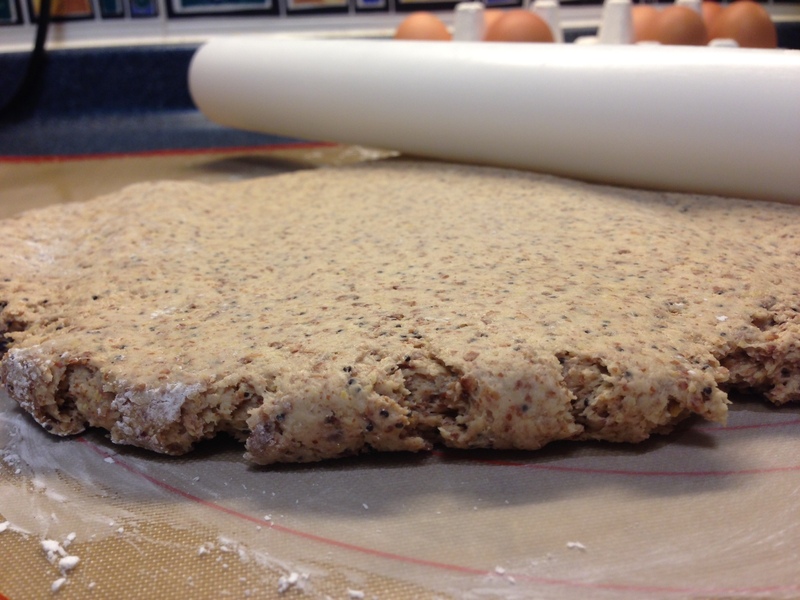 Step 1 – Bring the ground flaxseeds with 350g of water to boil, and then transfer to the kitchenaid stand mixer with a dough hook to cool down to hand warm temperature. Step 2 – Mix the other ingredients, except the egg, olive oil and the sea salt, in a separate bowl. Step 4 – Now add the olive oil and patiently let the oil mixed well into the dough. At first, the dough will get separated by the oil and it did not look right. 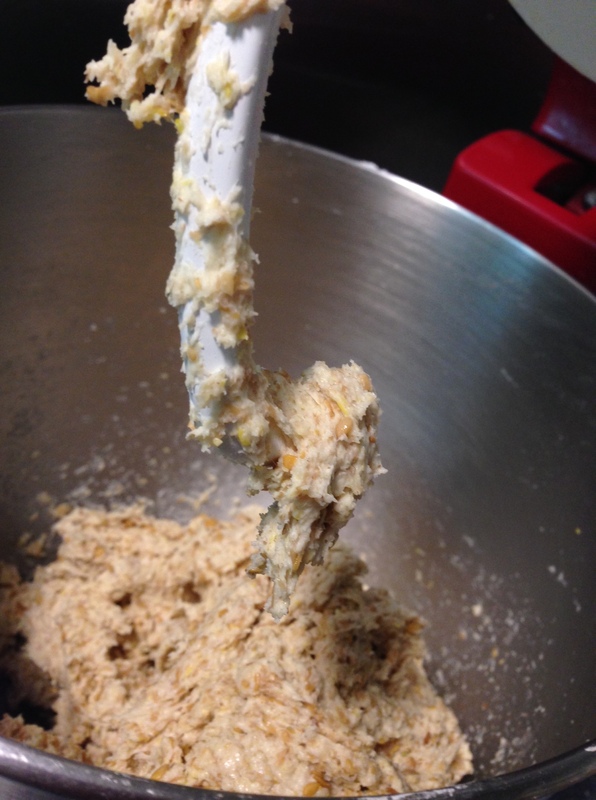 But don’t worry if you give the mixer enough time and at a low speed, the oil will eventually get absorbed into dough. This step is very important as an undermixed dough would not rise. 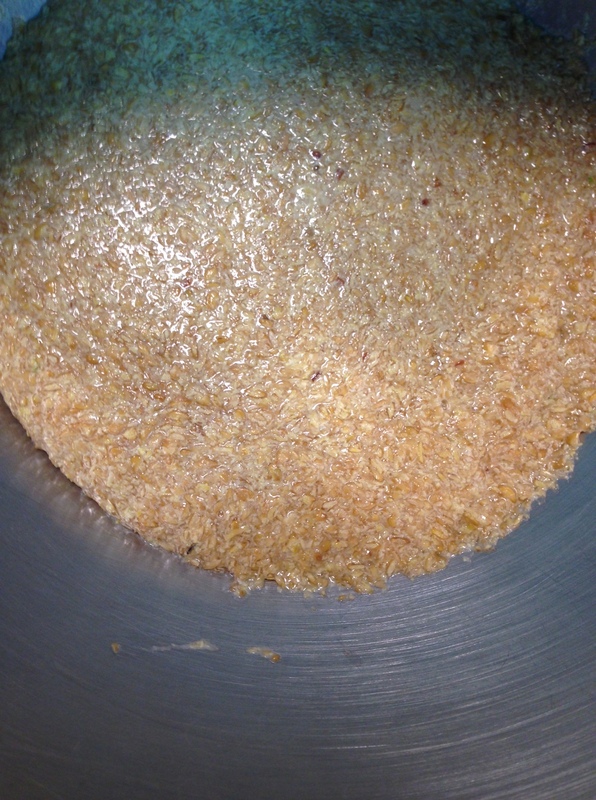 Step 5 – I tend to add the salt in the last stage of the mixing, so to allow the yeast and sugar work more in the beginning of the process. It should just take a couple of minutes to mix the salt into the dough evenly. 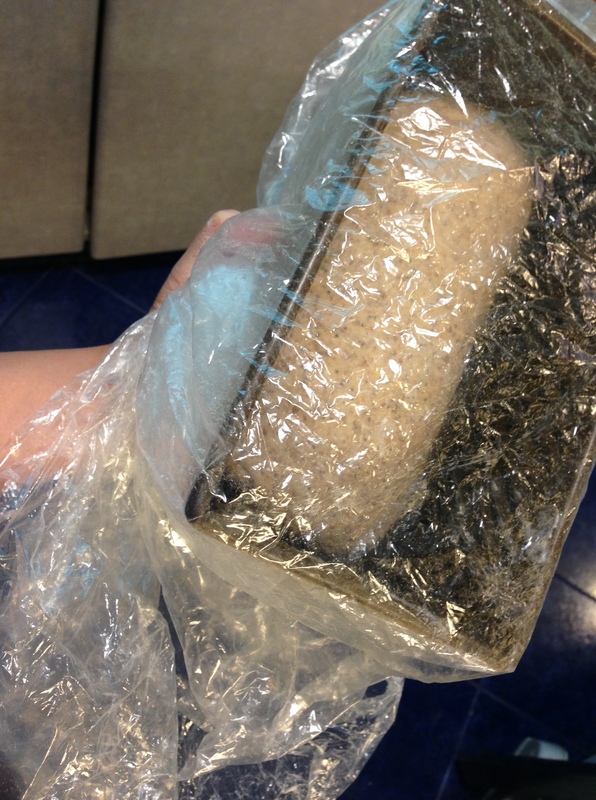 Step 6 – Now you could dust your work surface and your hands with corn starch. Please just put enough of corn starch to allow you to pick up the dough to work with. 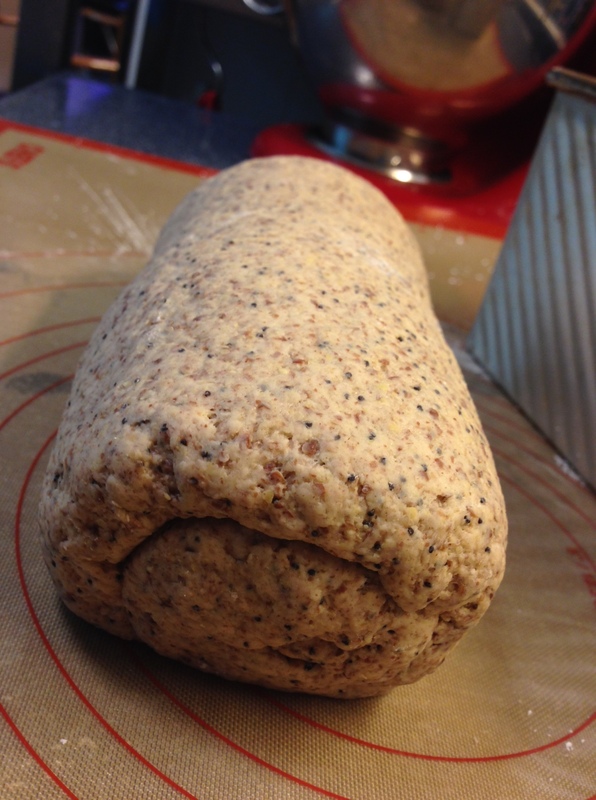 Excess amount of corn starch will affect the consistency of the dough quality and any destruction of the structure (with psyllium husks and flaxseeds) affect the proofing. 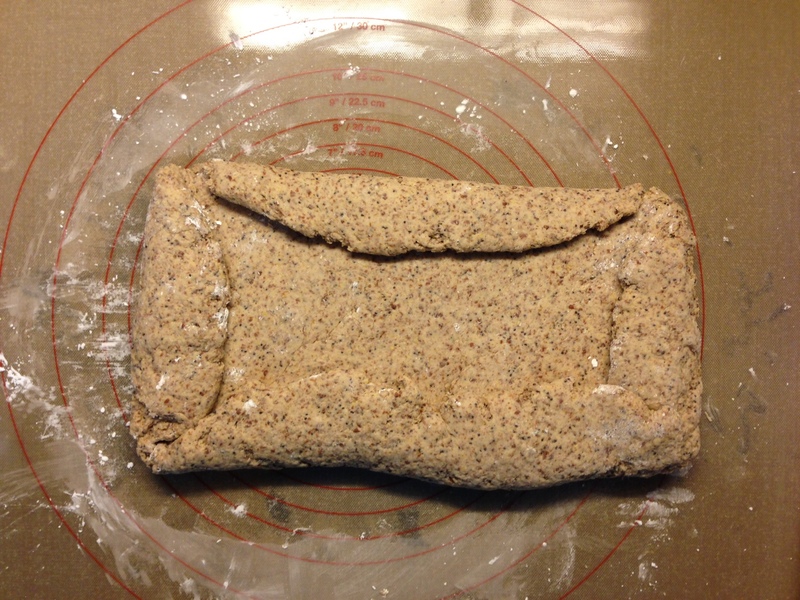 Step 7 – It is a dough that you can shape with but as it is wetter than the normal wheat flour dough and its delicate, I tend to roll it flat with a rolling pin, and then shape it as a bread loaf or baguette gently. Then cover your dough with a plastic bag (sealed if you could). 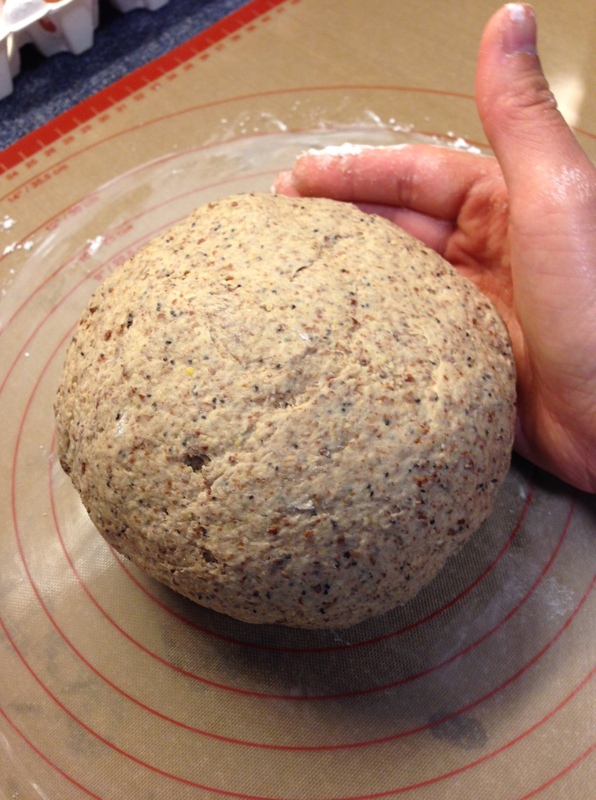 The dough should rise double in size in half an hour in room temperature or a warm corner in your house. 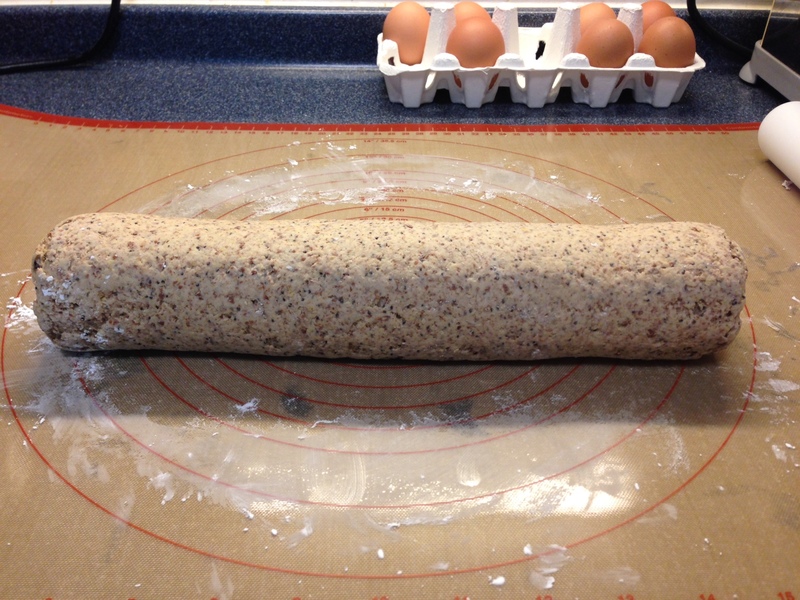 Step 8 – For soft crust go for 170 degrees. 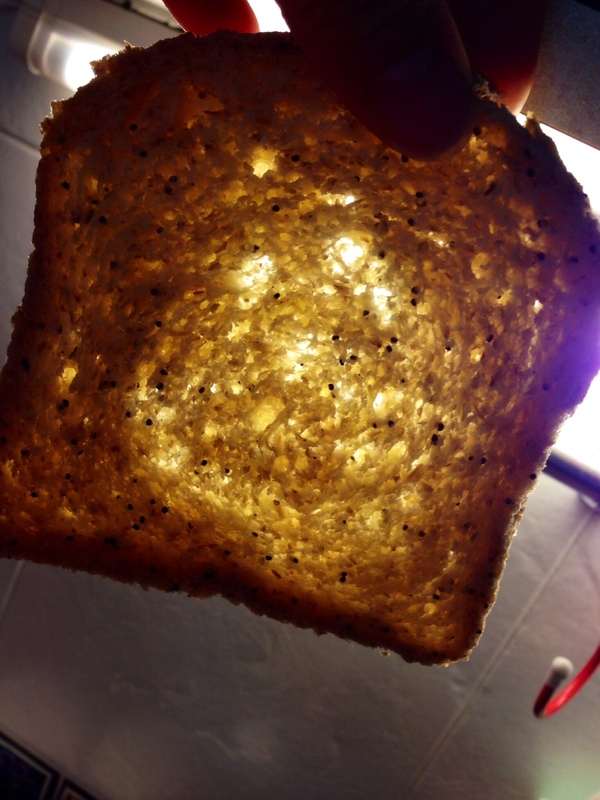 For crunchy crust 220 degrees. Aim 30 minutes for baguettes and 40 minutes for bread loaf. You will know when it is cooked through if it sounds hollow when taping the bottom of the bread loaf/ baguette. Enjoy your home made bread with your loved ones!